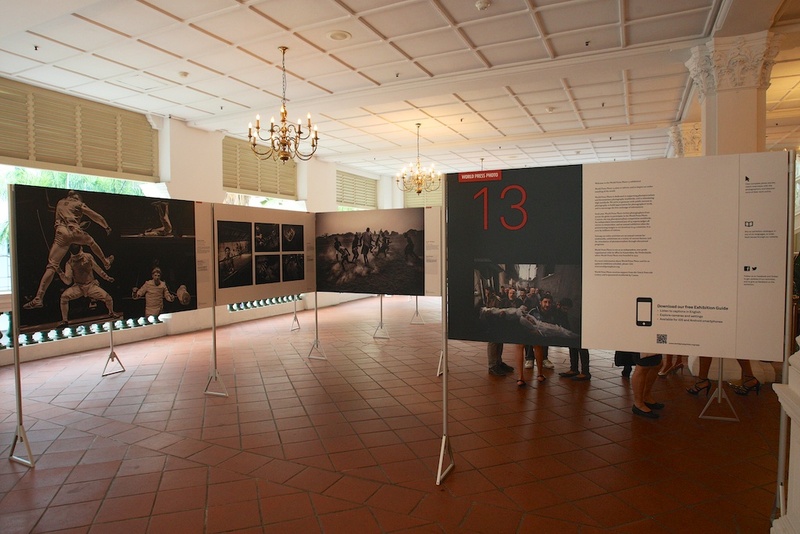 The World Press Photo Exhibition 2013, the “Oscars” of photojournalism, is currently now in Singapore from 8th to 30th March 2014. They will showcase 154 prize-winning photos by 54 of the world’s top photographers and Singapore is the last stop in a world tour that took them across 95 different countries. Of the nearly 6,000 photographers from 124 countries who submitted entries for this 56th World Press Photo contest, 23 came from Singapore. There were four Southeast Asian winners among them. 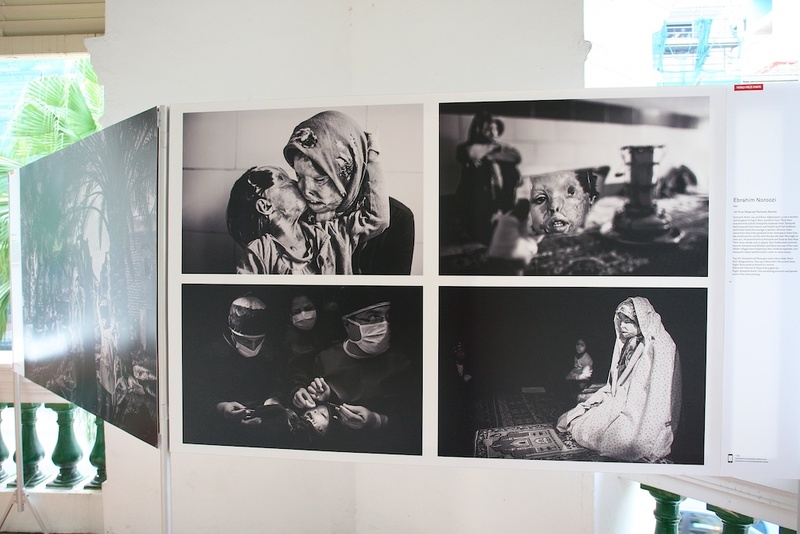 I always like to go and visit photography exhibitions by local or international photographers and World Press Photo is about inspiring understanding of the world through quality photojournalism. It was indeed very inspiring and definitely an eye-opener for fellow photographers whether you are an amateur or professional photographer. The photographs on display at World Press Photo 13 in Singapore tell many stories in other parts of the world, a photograph definitely speaks a thousand words. For me, I learned my photography through the eyes and words of National Geographic Magazine, where my style of photojournalism, coverage and writing was heavily influenced by them. 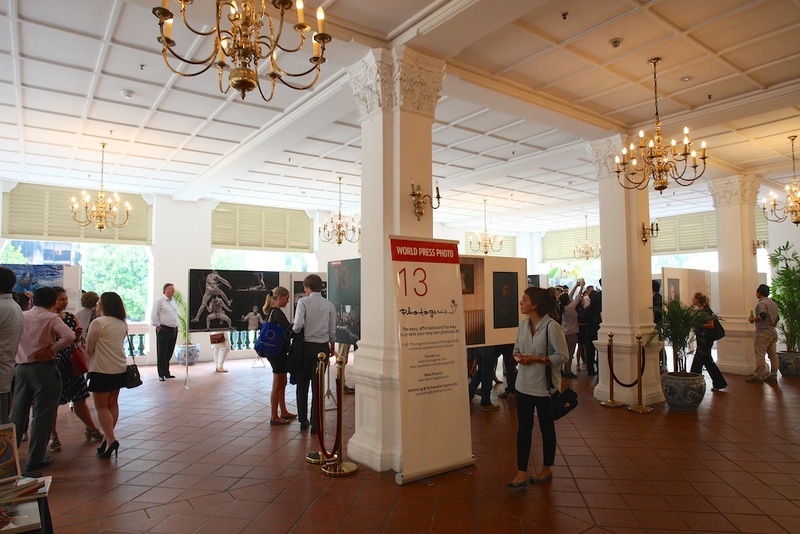 As I walked through the World Press Photo 2013 Exhibition in Singapore, held at Raffles Hotel, maybe my photo stories someday can make a difference too and let the world knows and understand about themselves better. Viewing the exhibited photographs at World Press Photo 2013, it’s a good time to learn, view and feel from the eyes and hearts of the talented photojournalists around the world. 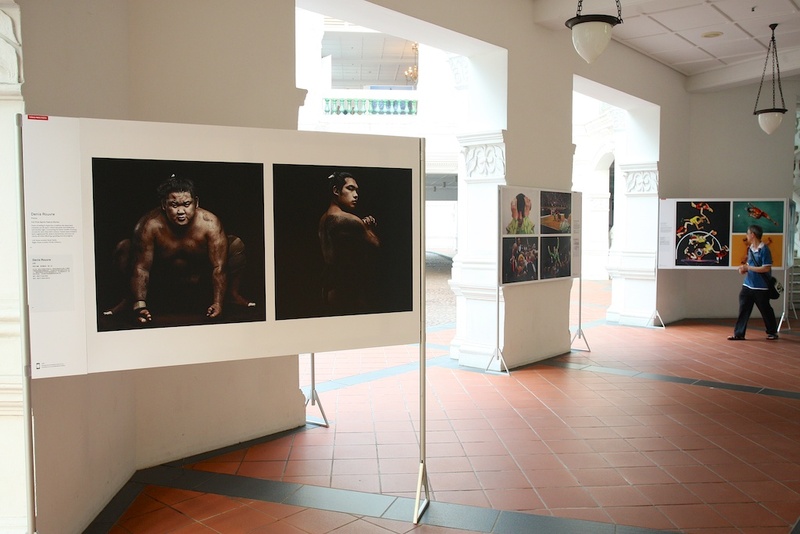 The World Press Photo 2013 Exhibition in Singapore is definitely worth your time to visit and be mesmerised by the powerful photojournalism photographs that tell you stories far and beyond. If you a photographer, fan of photography or a photojournalist, this is definitely a Must Visit for you!